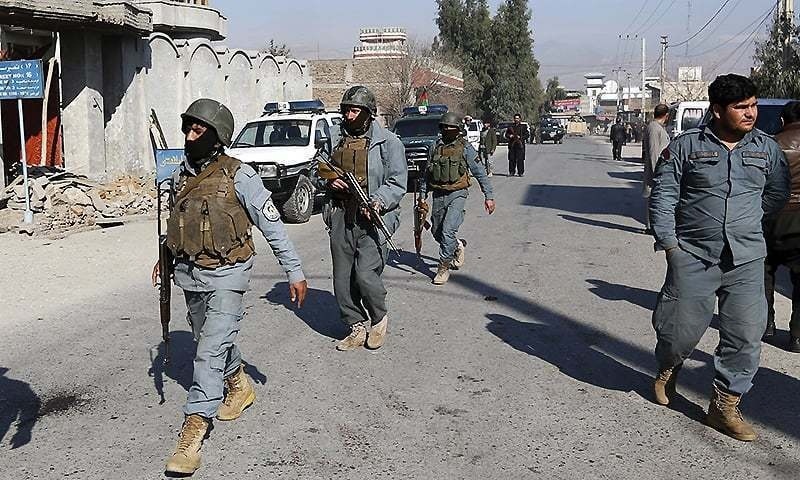 Officials say a wave of Taliban attacks in western and northern Afghanistan the previous day has killed 21 members of the country’s security forces. The insurgents carry out near-daily attacks on Afghan troops, inflicting heavy loses. In response, the government in Kabul no longer releases official casualty figures.